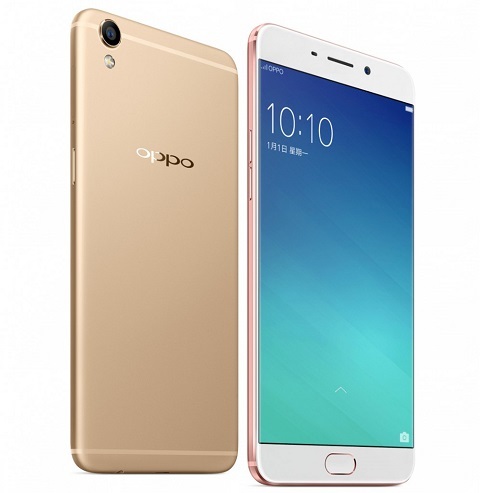 Oppo launched the company’s latest Smartphone, OPPO F1 Plus in India. 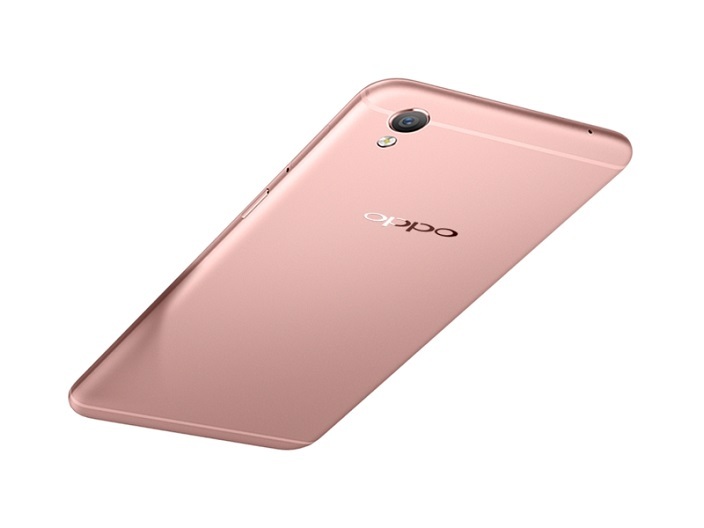 It is said to be the same OPPO R9 that was showcased in China last month. The device sports a 5.5-inch full HD display at a resolution of 1080 x 1920 pixels. 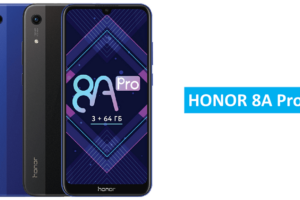 It is powered by a 4 GB RAM and MediaTek Helio P10 MT6755 octa core processor that is clocked at 2 GHz and runs on ColorsOS 3.0 on top of Android 5.1.1 Lollipop. It has a 13 MP primary camera with LED flash, f/2.2 aperture and 16 MP Selfie camera with f/2.0 aperture and 78.1 degree wide angle lens. The primary camera can be used to record videos in 4K resolution. The storage department of the mobile looks awesome with 64 GB internal storage that is expandable up to 128 GB. It supports Dual SIM, Micro-USB, GPS/A-GPS, Bluetooth, WiFi, 3G and 4G with VoLTE. 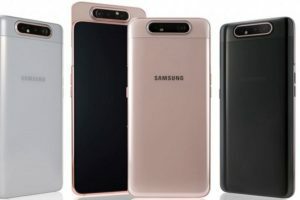 It is equipped with 2850 mAh with flash charge using which a 2 hours of talktime can be gained in a 5 minutes of charging. The device which is known for its features to click great selfies is priced will be available at a price of Rs 26990 in India.